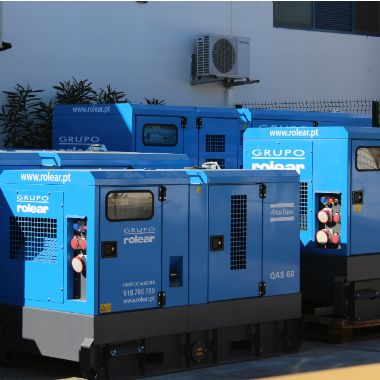 Grupo Rolear has a complete Generators fleet, available for rentals. Electric power isn’t always available where and when we need it. 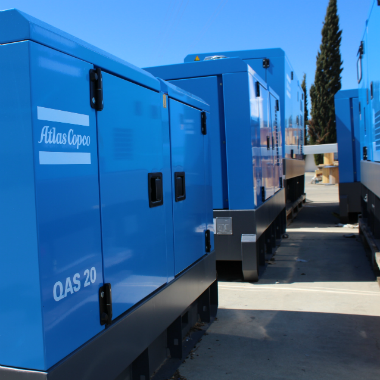 Grupo Rolear has a Generator fleet, ranging from 6 to 500 KVA, that can be used in events, outdoor shows, construction, industry, hotels, among many other applications. We also provide a wide array of essential accessories, such as lighting towers, electric switchboards and cables. And to ensure that anything won’t stop, Rolear assures a technical team, available 24/7.